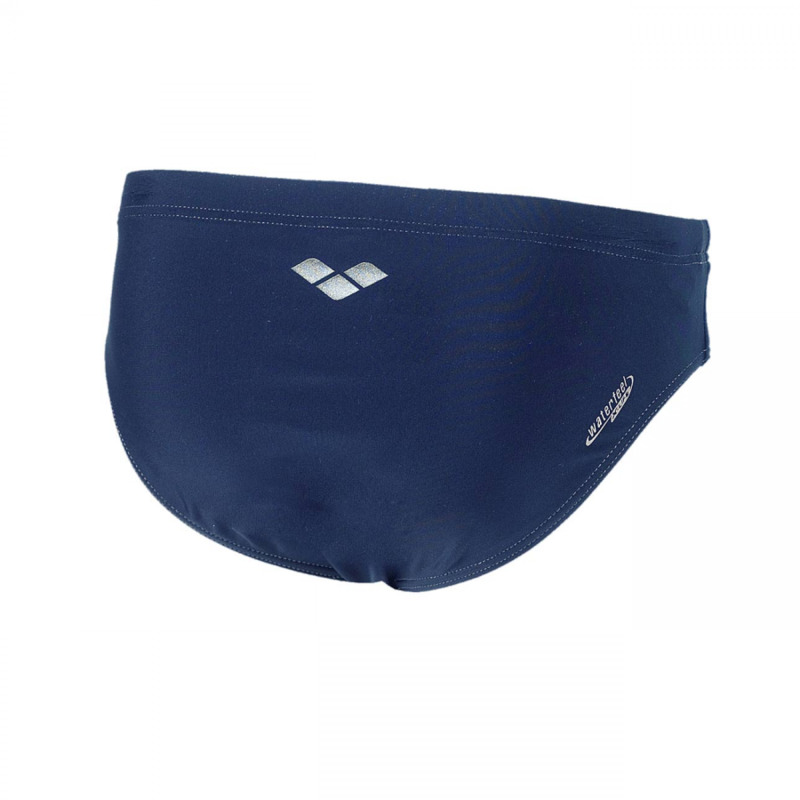 The Arena Satamix navy blue swimming trunks have a side seam of 7cm and use Arena’s long lasting Waterfeel material. Waterfeel material technology is chlorine and sunlight resistant and is made to last. 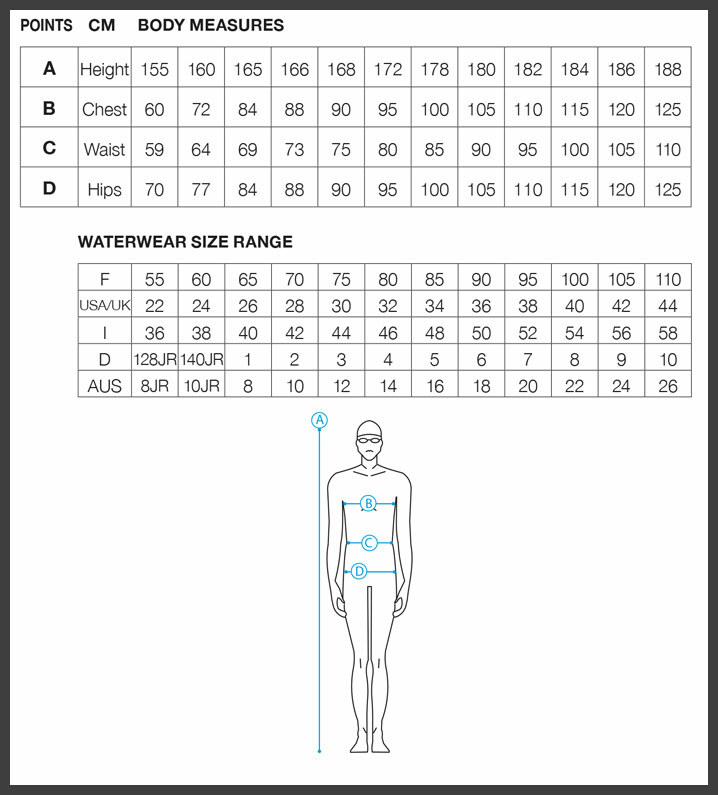 This makes it perfect for regular swim training and / or racing.